Last week you met the cardigan which has now been named "Linea" here is her big sister "Trelise" and soon soon to be joined by their brother "Trackwork". Linea is currently (just) in testing, and Trelise is almost ready, I just want to give it one last run through myself before handing it over, but here is a photo worked in Patons merino baby dk (MC) and Madeline Tosh DK (CC), I designed these garments to enable the use of hand painted yarns without them overwhelming the entire piece and to enable the knitter to use that one skein of precious hand paint along with a more easily accessible main colour. 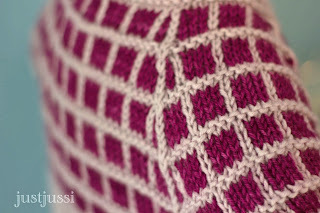 I am still so happy that I was finally able to work out a way to make those raglan decreases work with the pattern and write them down so that other people can understand and replicate it! This is beautiful! I am late to the party but so happy to be catching up with you! 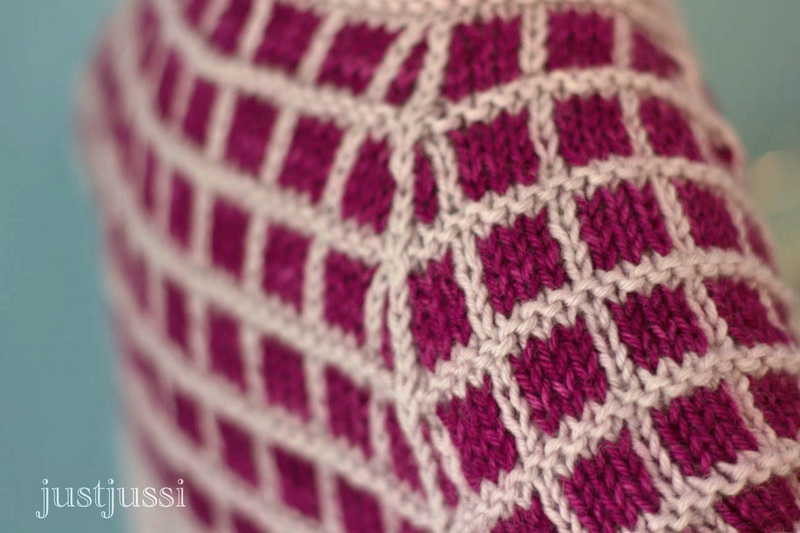 I'll keep my eyes open for this pattern's completion.